Radiesse is a unique filler comprised of tiny calcium-based microspheres suspended in a water-based gel. Radiesse acts as a kind of scaffolding which provides a structure for your own natural collagen to grow. Over time, the body absorbs the microspheres and gel, leaving behind your natural collagen. This stimulation of collagen helps extend the initial effect resulting in correction of up to one year or more in many patients. Due to its collagen building properties, Radiesse cannot be injected into highly motile tissues like lips. Here at Ava, we love Radiesse for hand rejuvenation and as a cheek filler. RADIESSE is FDA-approved for correction of moderate to severe wrinkles and folds. Contact our office about what your specific treatment needs may be and to see if RADIESSE is right for you. What should I expect during a Radiesse injection? A Radiesse treatment session is performed in our office. A fine needle is injected just below the surface of the skin, offering nearly immediate results. Most sessions last approximately an hour and require virtually no downtime. There is very little discomfort associated with Radiesse injections, and most people can return to work or their other usual activities immediately after treatment. 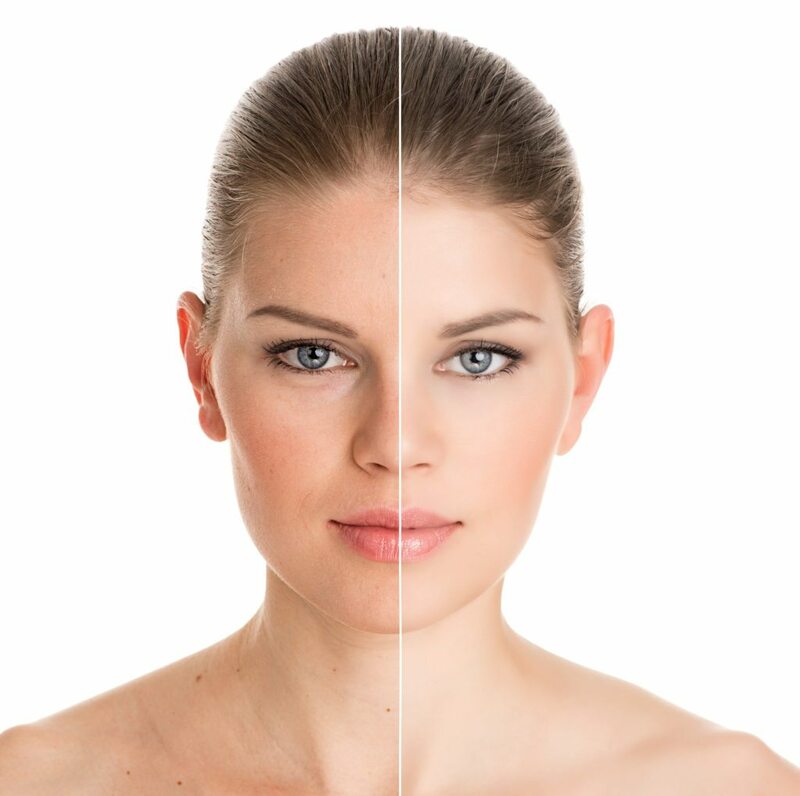 Immediately upon injection, RADIESSE restores volume to smooth out the signs of aging. Although long term outcomes vary from person to person. The natural-looking results may last up to a year or more in many patients.